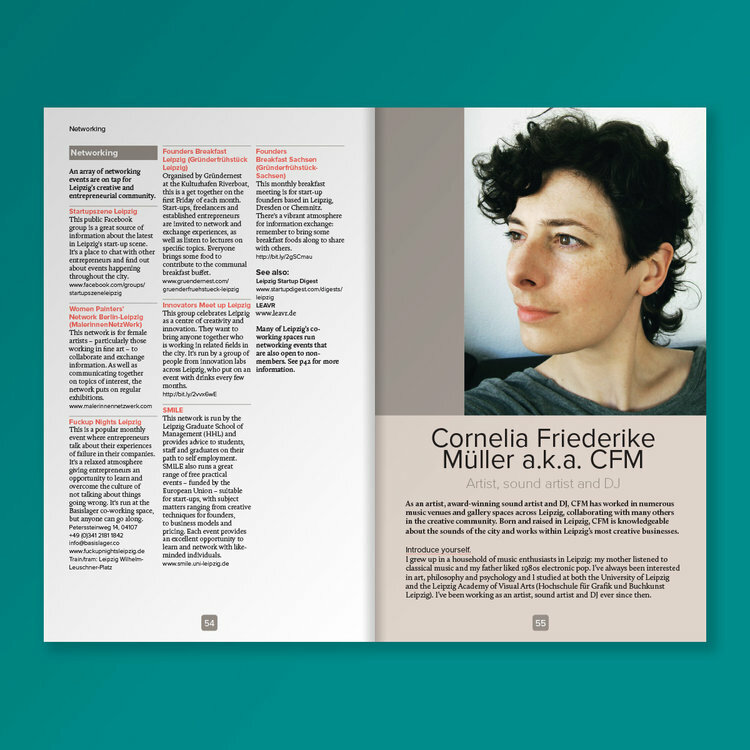 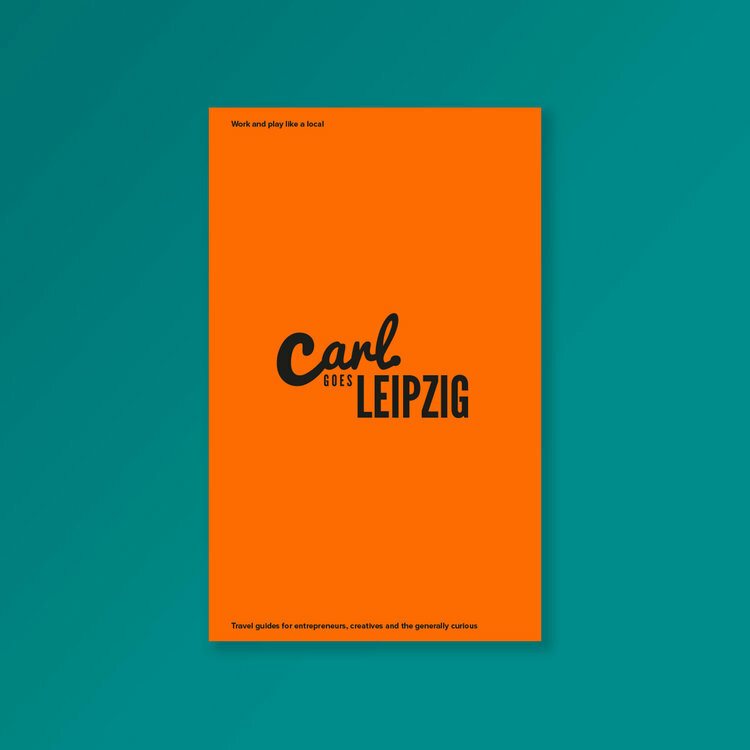 This section provides the media with regularly updated news and information about Carl Goes and its future projects. 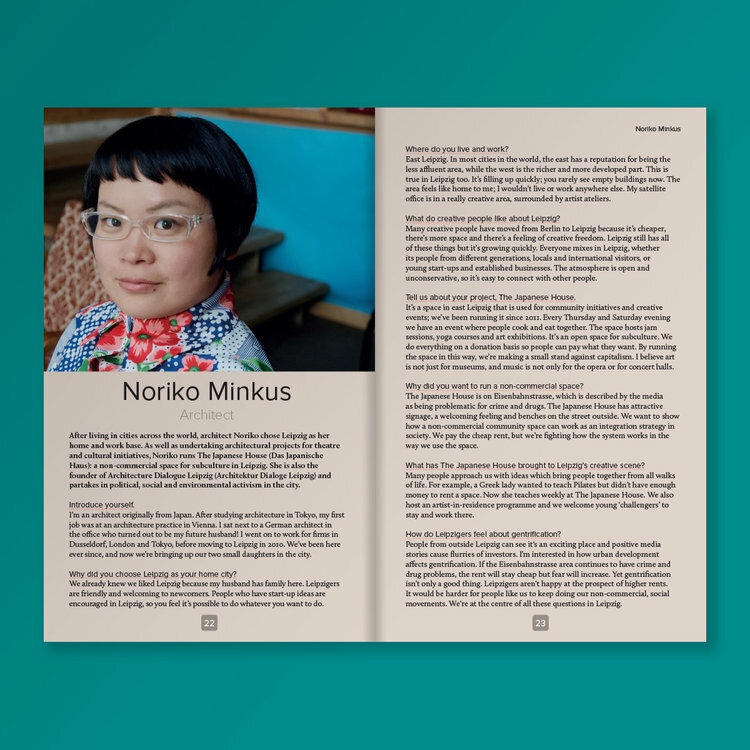 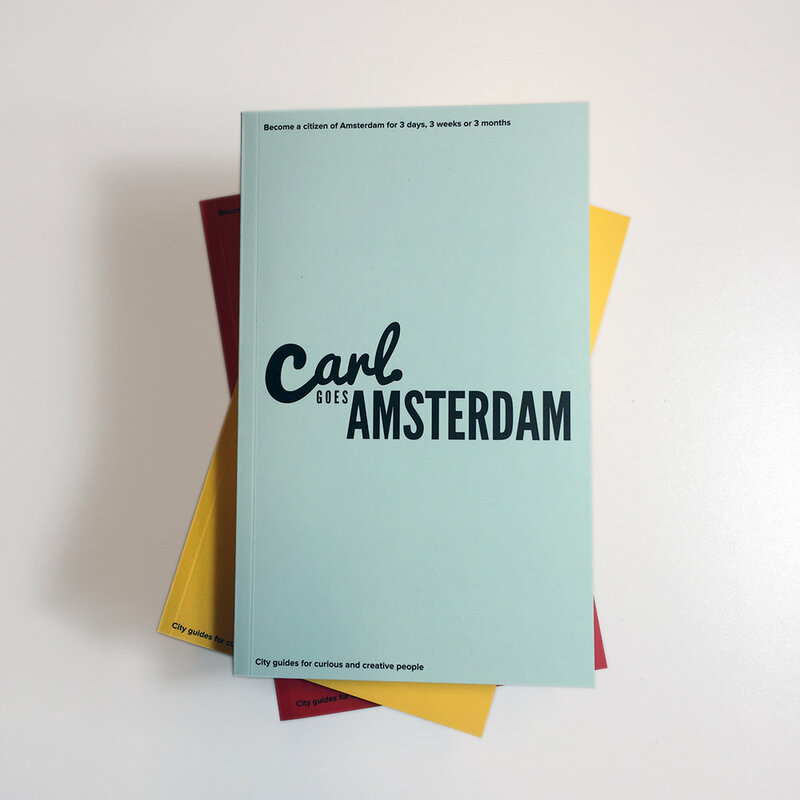 Carl Goes is an independent publisher based in Enschede, the Netherlands, and London, England. 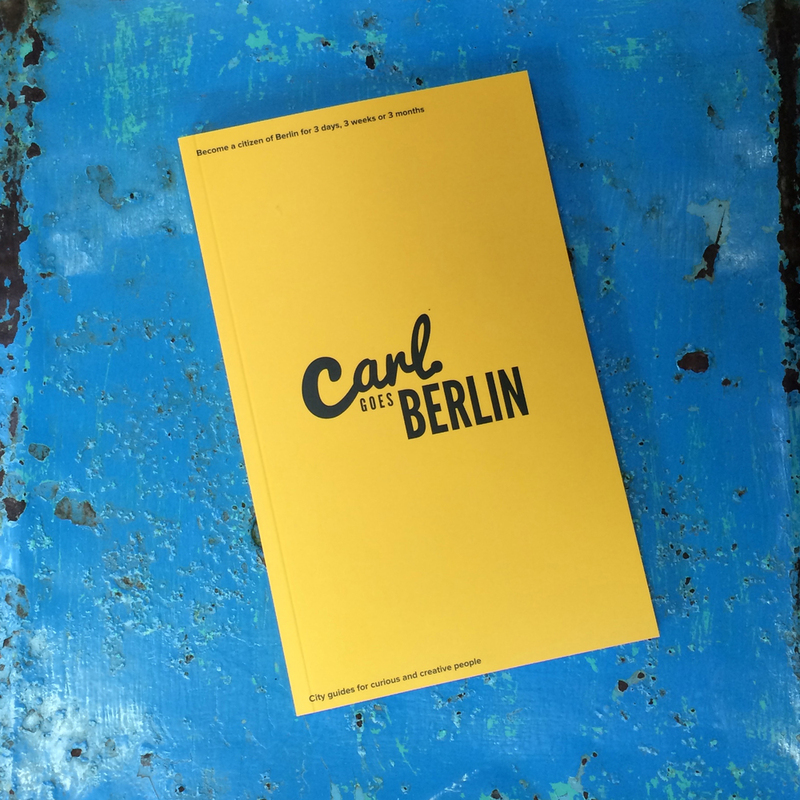 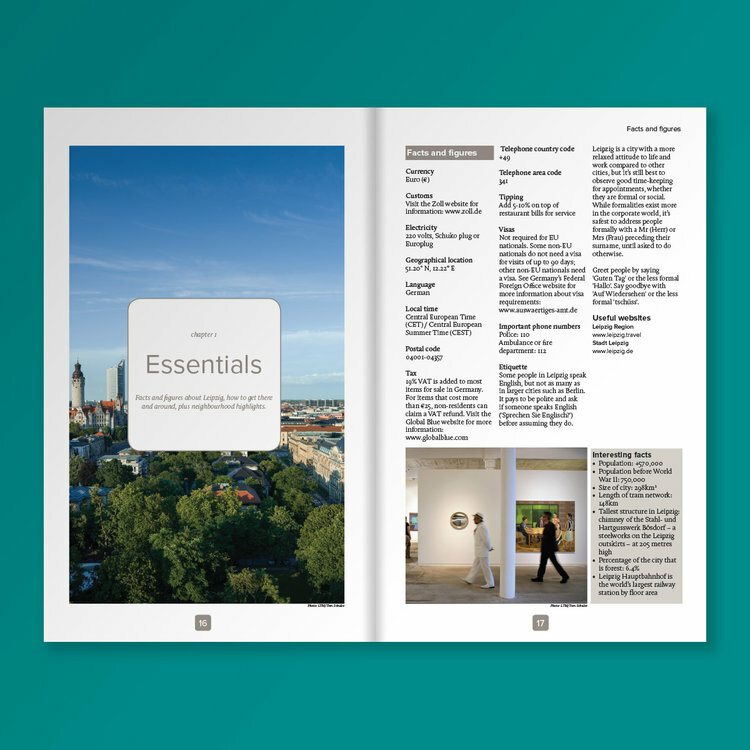 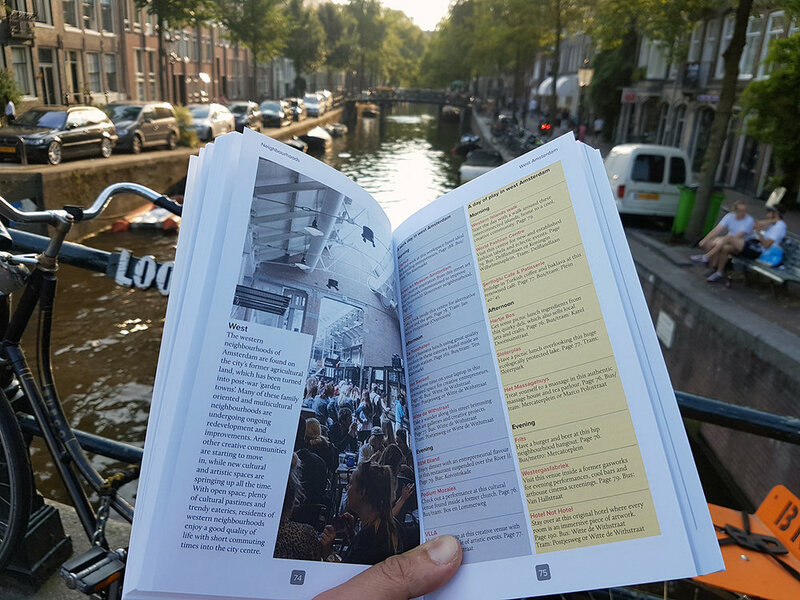 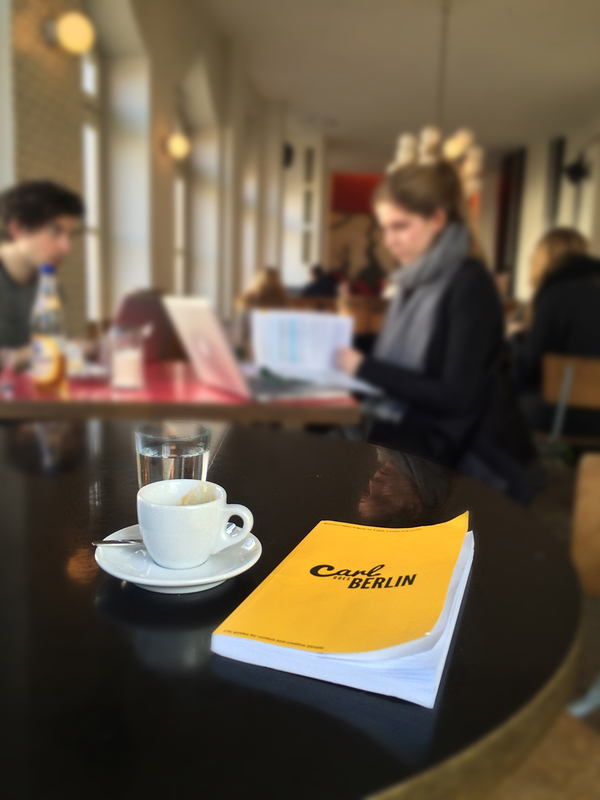 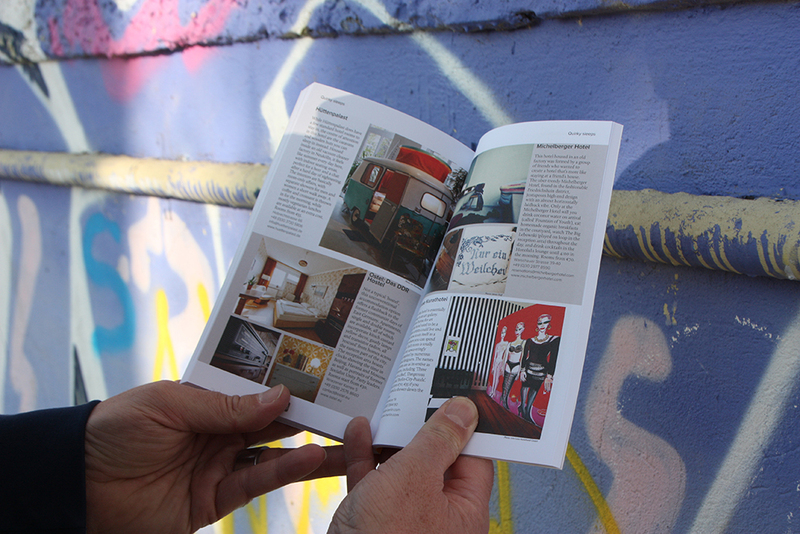 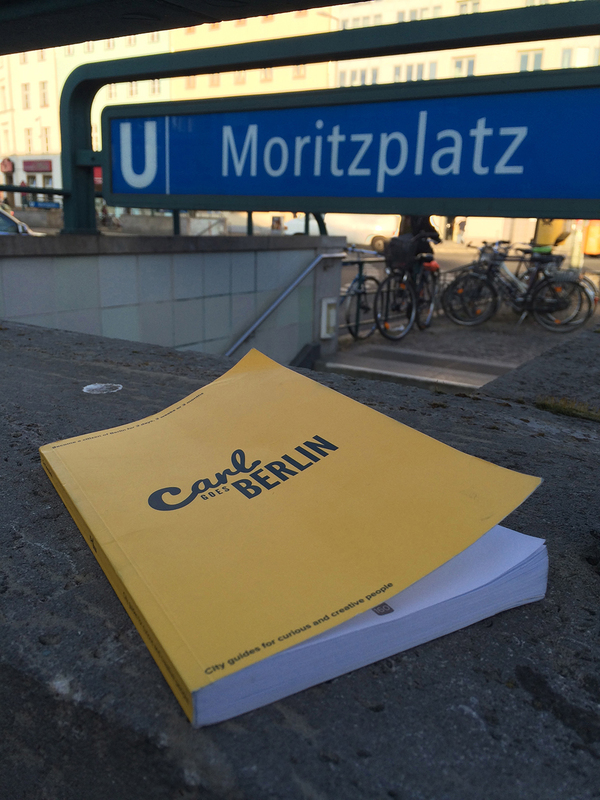 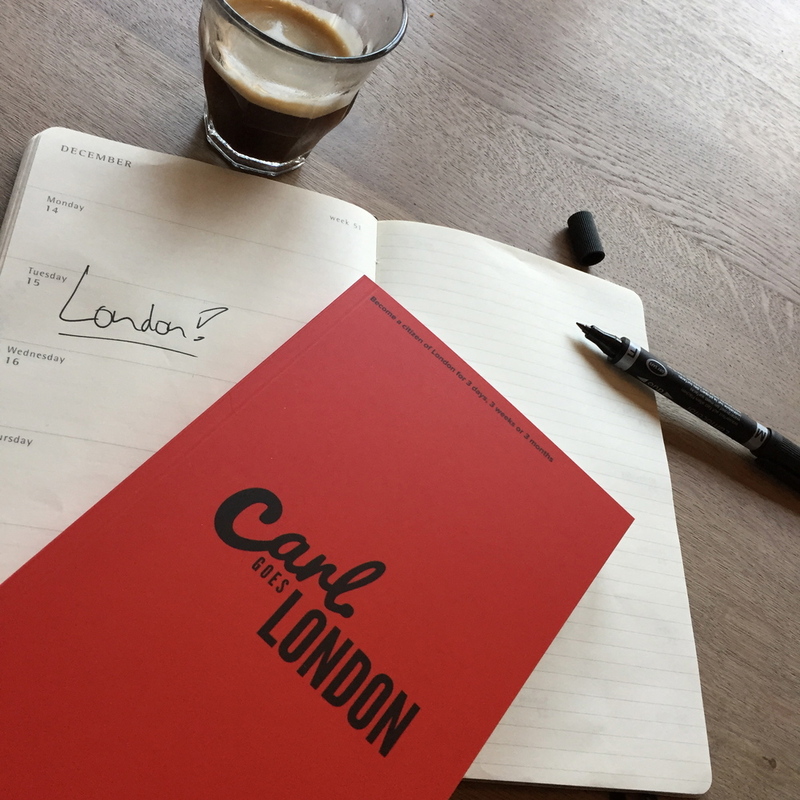 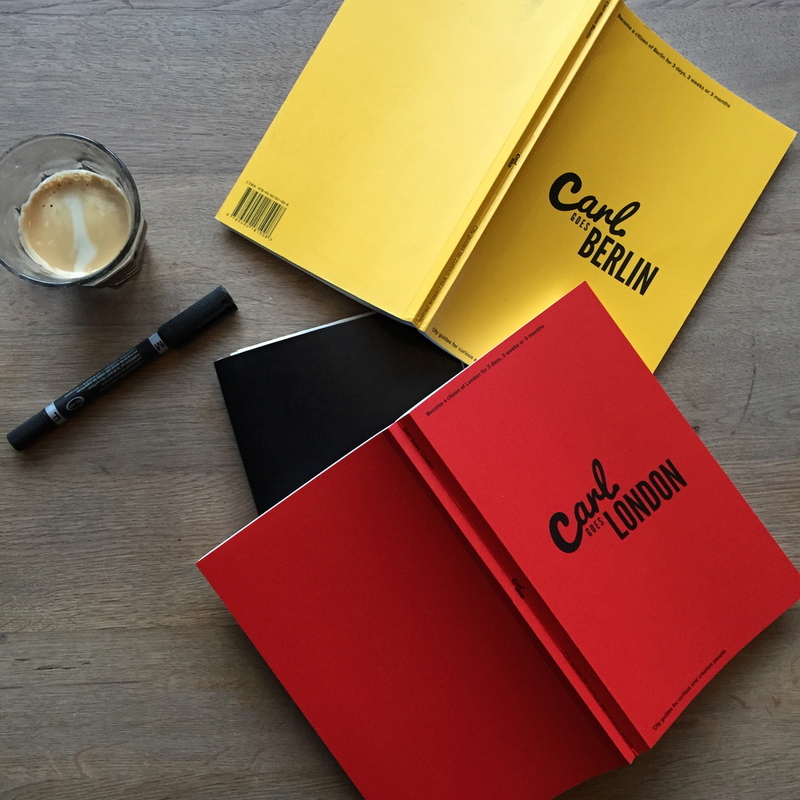 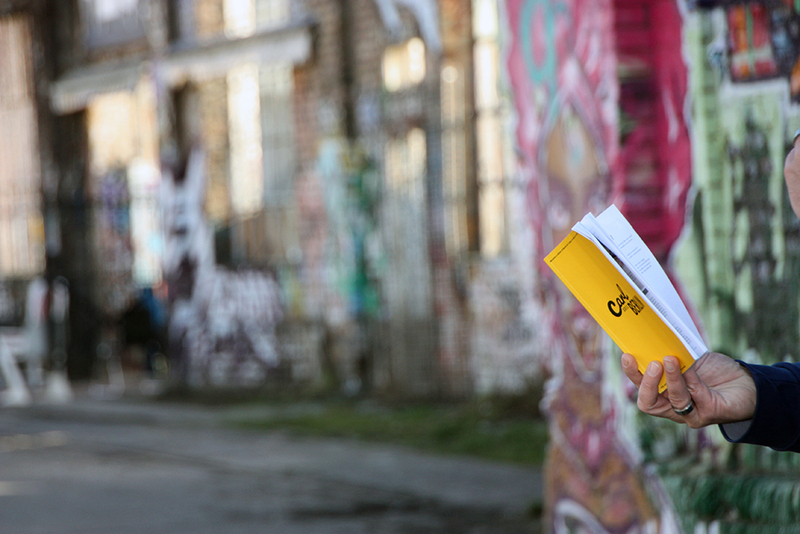 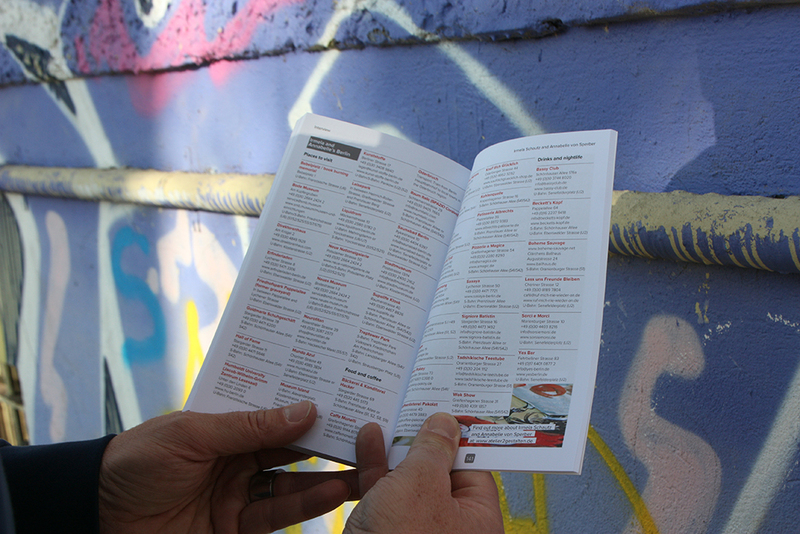 Carl Goes Berlin is the first city guide, with guides to London, Amsterdam and Detroit to follow.